I also am one of the bloggers for the Middle School Mob, which is a group of middle school teachers from all subject areas. We blog about all things middle school, in hopes that we can help teachers like YOU. 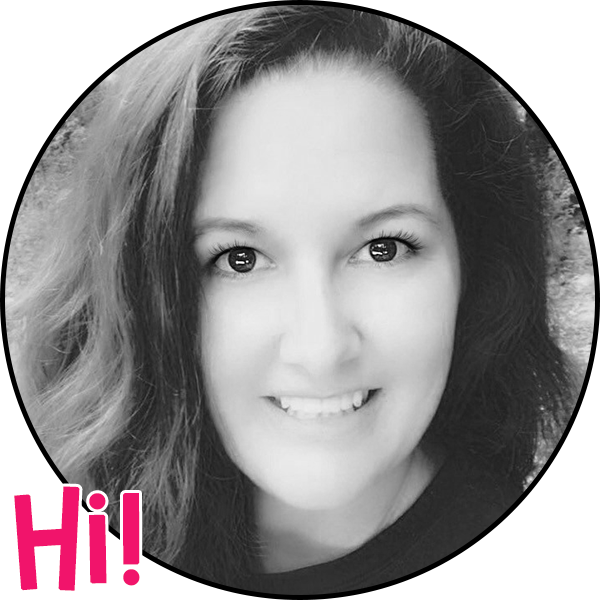 Any time you're looking for teaching tips, resources, ideas, FREEBIES, etc. please stop by the Middle School Mob! Because we are so grateful for our 500+ Facebook followers, we are having a giveaway that starts today and goes through next Sunday night (4/24). 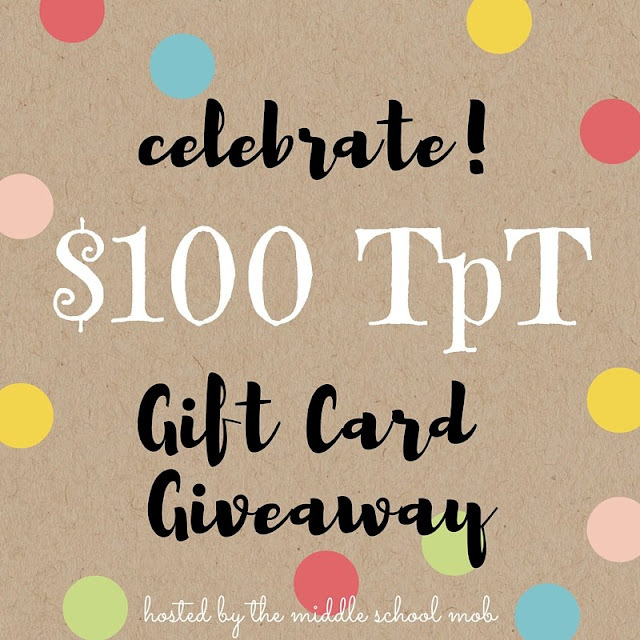 The winner will receive $100 TPT gift card. All you have to do to enter is follow the instructions on the Rafflecopter below. Again, THANK ALL OF YOU that follow the Middle School Mob! For those of you that don't, check it out!